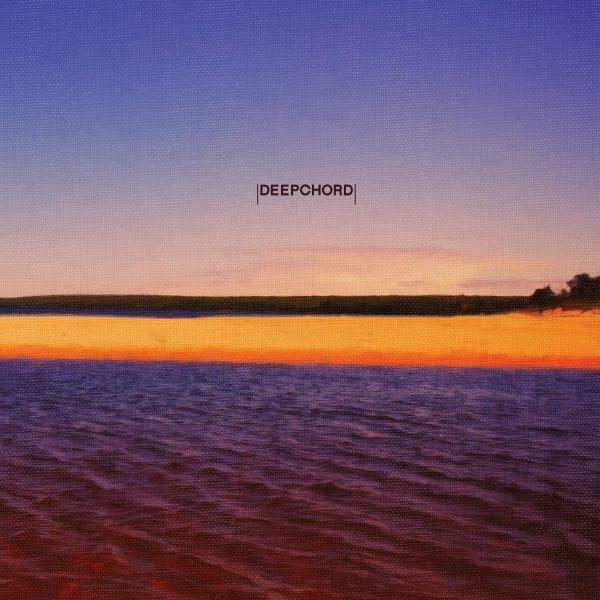 Yet more blissful listening comes your way courtesy of the impeccably talented Deepchord. As we prepare for the release Auratones, the Detroit native's 5th LP for Soma, Rod delivers the calming Northern Shores EP. Epic aural formations are always at the forefront of Deepchord productions, every minute detail is constructed perfectly as each track gives off subtle nuances that nod to each aspect of Modell's sound designer skills. The crystalline sonic formations in Cirriforms blend together effortlessly allowing you to drift beyond while the ethereal pads of Sky Maps guide you through each unending swathe of reverb, each track bonded by subtle rhythms. Crystal Horizons sees Modell delve even deeper, working more with percussive elements as his quintessential synth work seems to sit just beyond perspective, gliding in gently to remind you of an ever reaching presence. Sand And Shore has Deepchord near strip the track of any clear rhythmic structure, with only faint sub bass allowing his uniquely processed field recordings and tranquil yet fluctuating synths to enhance the flow of the track. A producer like no other, Deepchord creates new sonic realms with each release.